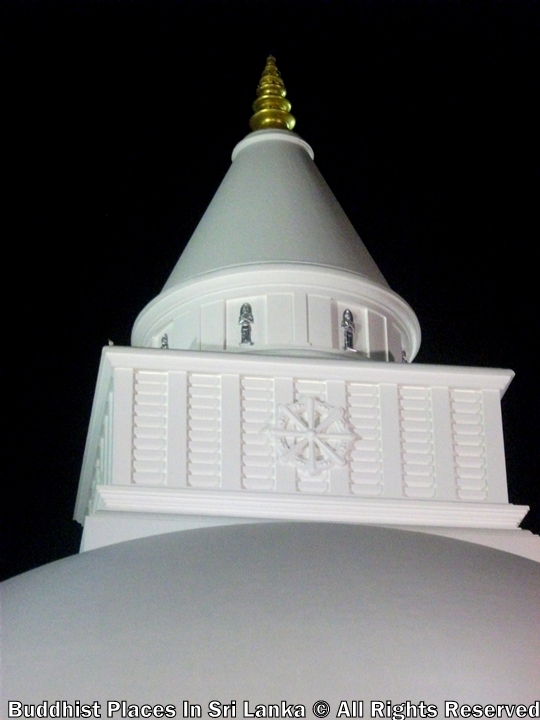 Legend says that the sword that prince Siddhattha cut his hair off at the time of his renunciation is deposited in this stupa. 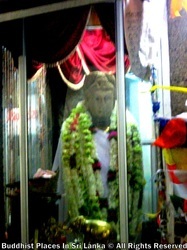 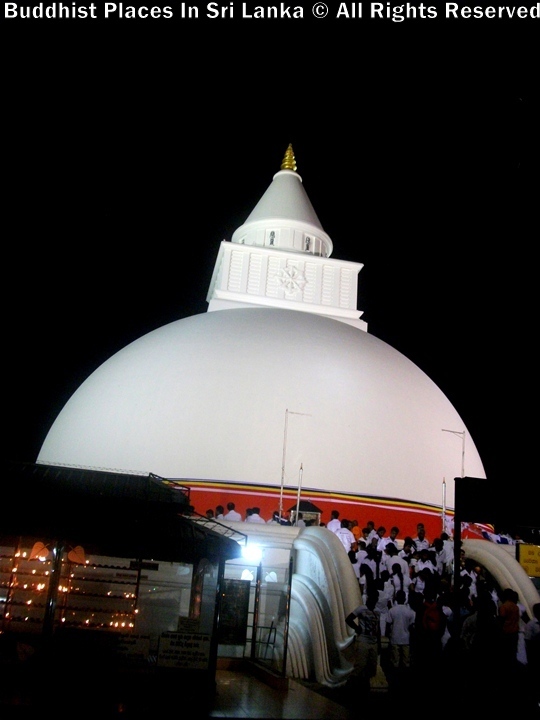 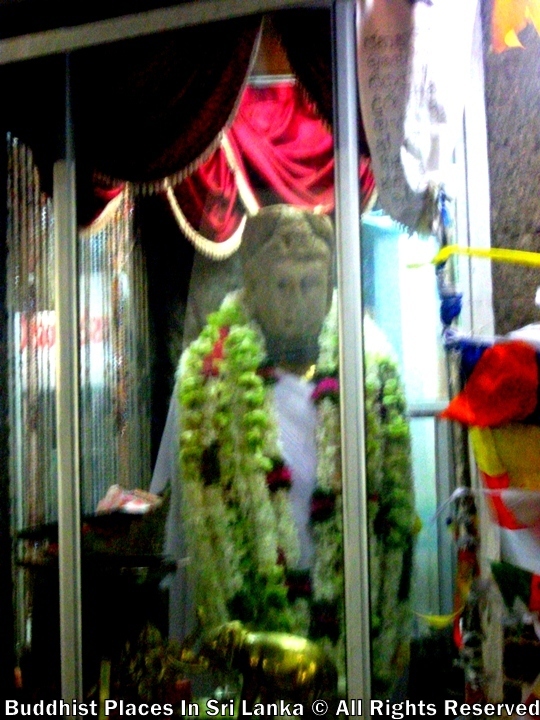 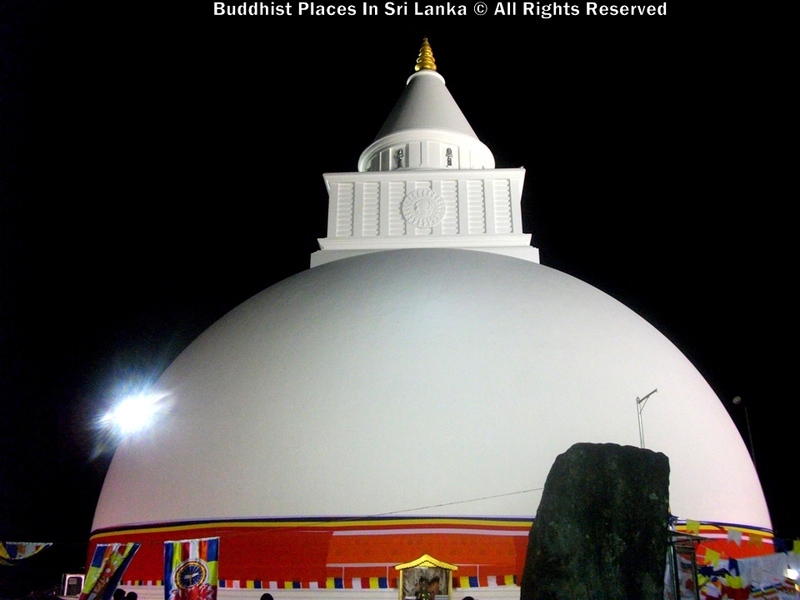 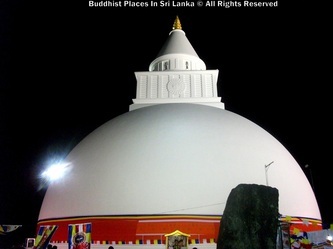 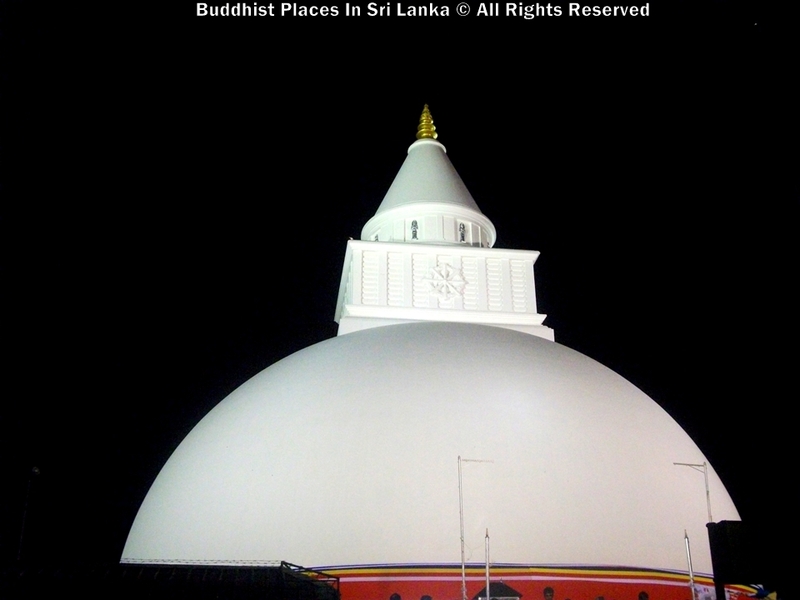 According to the Dhatuvamsa the Buddha stopped here briefly during his third visit to Sri Lanka before going to Tissamaharama. Already a sapling from the Bodhi Tree at Anuradhapura had been planted at Kataragama. 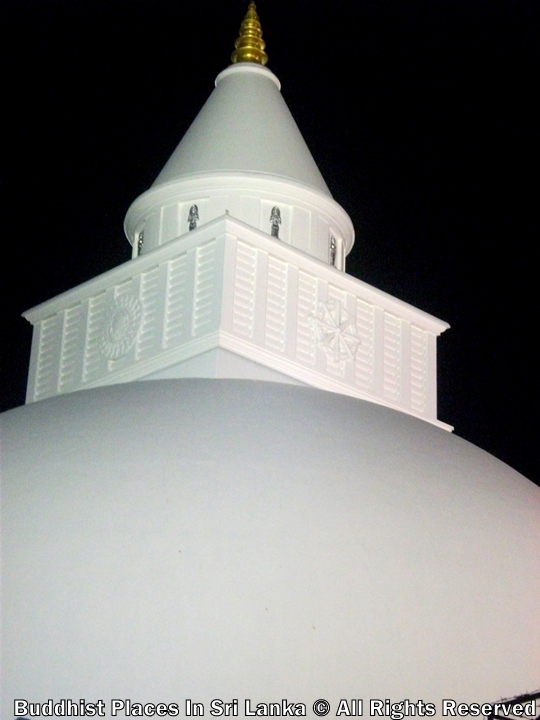 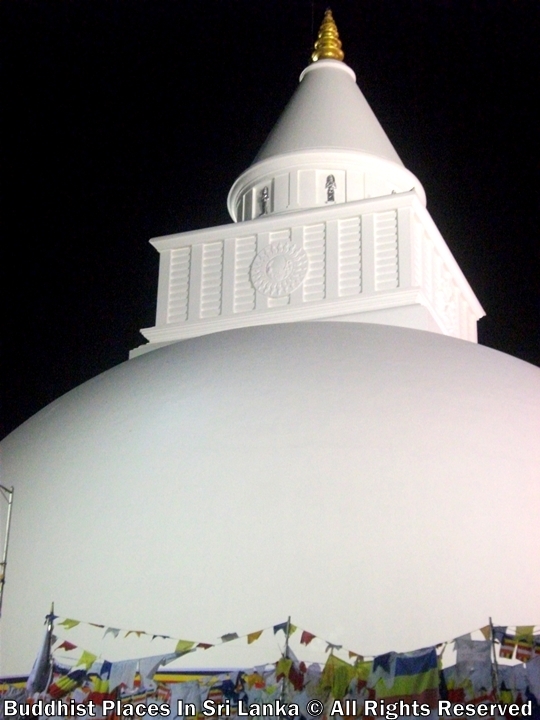 In all the ancient sources Kirivehera is called Magulmahasaya and it is not sure how when or why the name, which means ‘the milk stupa’ came into use. The stupa was renovated in 1912 and sits on a platform 130 feet square and 10 feet high. 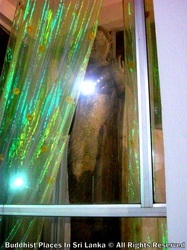 Stupa is is 95 ft. in height with a circumference of 280 ft. This structure probably dates back to the 3rd century BC.